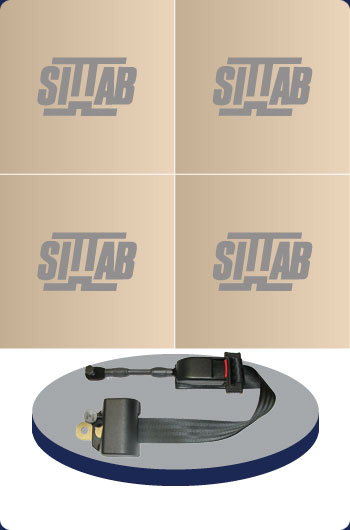 The 902131 non-cinching retractable belt offers superior operator comfort. The operator simply presses the button to release the belt and it will not cinch when in use. For further information, please contact Darby Manufacturing Ltd.